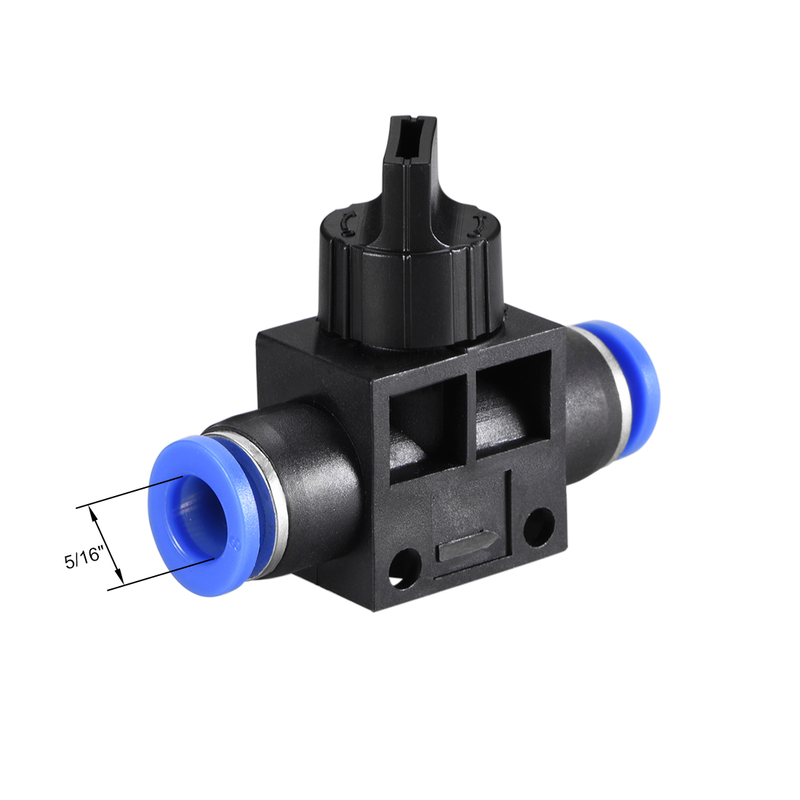 1.Push in fittings, Hand flow speed controller, used in pneumatic piping's Series pneumatic inline air flow speed control valve push in fitting equipped,connect with polyethylene, nylon and PU tubing. 2.The exhaust type switch can be used to open/close the gas in the pipeline, and at the same time, it is Exhaust air status during the rotation of the switch. 6.Two small tube are use for fixed.